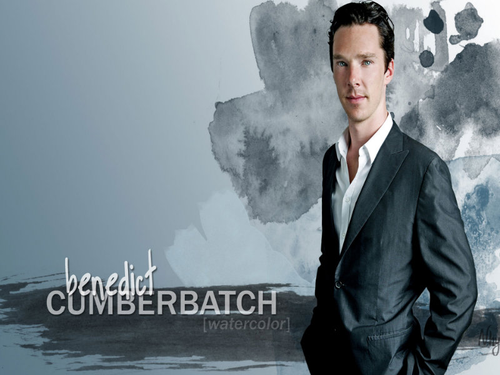 Benedict ★. . HD Wallpaper and background images in the Benedict Cumberbatch club. 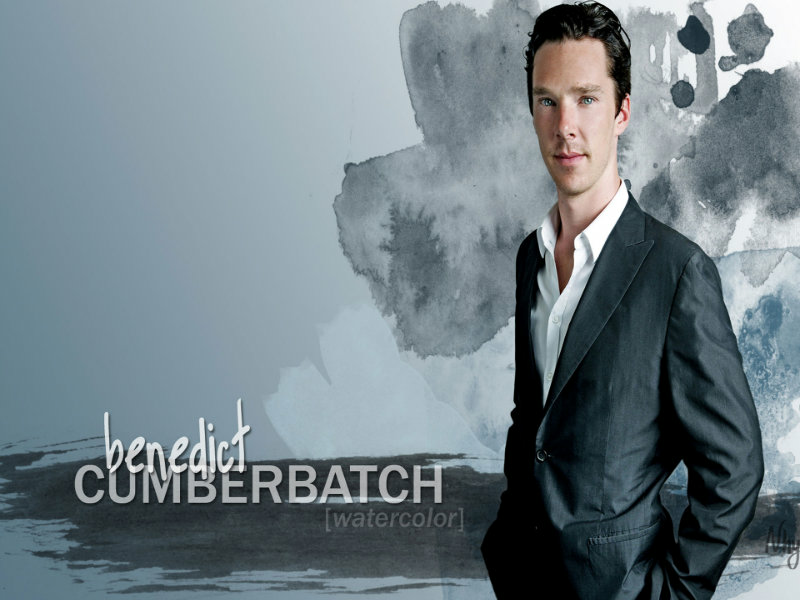 This Benedict Cumberbatch wallpaper might contain business suit, well dressed person, suit, pants suit, pantsuit, suit, and suit of clothes.